Sometimes an audio system just needs an overhaul and some attention, as was the case for the Bayonne High School auditorium. 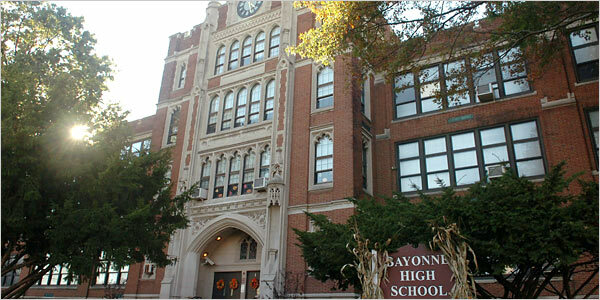 With Masque Sound’s Permanent Audio Installations addition of a Yamaha LS-9, Yamaha DSP, a new Middle Atlantic rack and updated system tuning the existing speaker system at Bayonne High School came back to life. 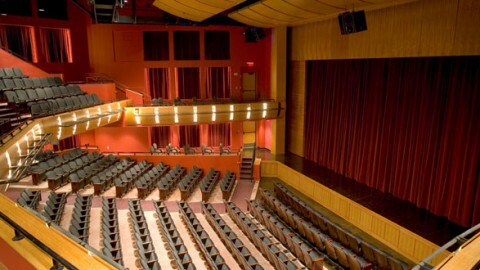 The Montclair State University auditorium received a new panel infrastructure in 2010, which included the rewiring of the mix position. 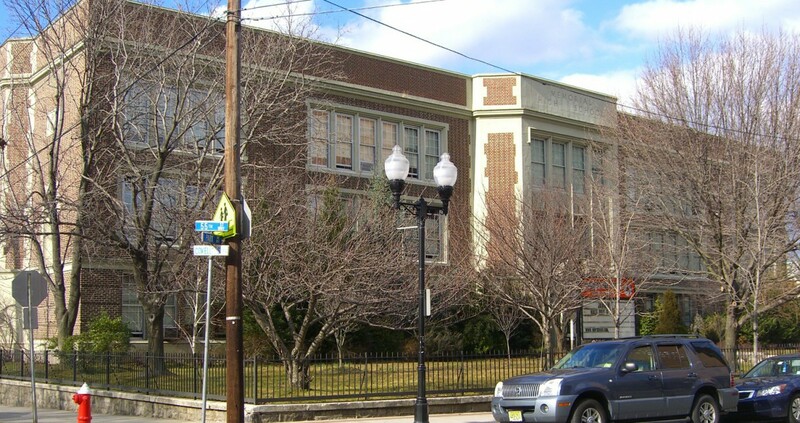 Masque Sound’s Permanent Installations team replaced speaker drivers and made changes that allowed the system to operate at full capacity. 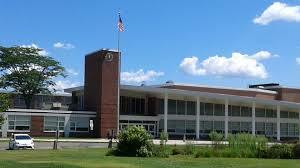 In 2011 the Wilson School was in need of a new turn-key audio system in the school’s auditorium. 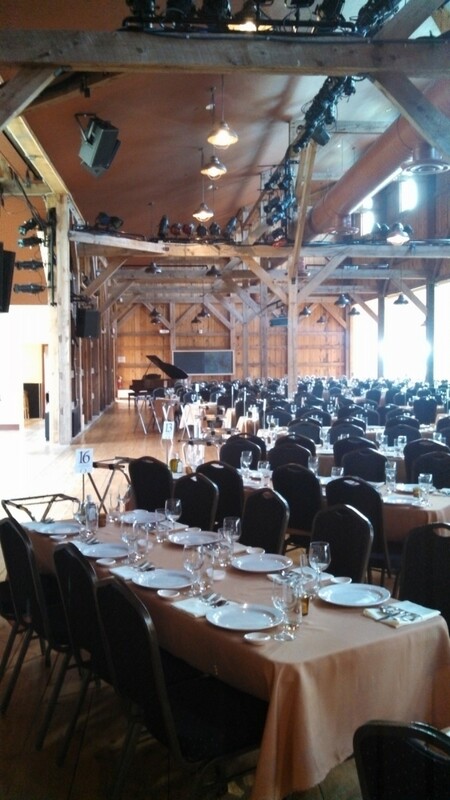 Masque Sound was able to provide them with a permanent installs system that is not only easy to use, but provides a great base for the audio portion of any events hosted in the space. 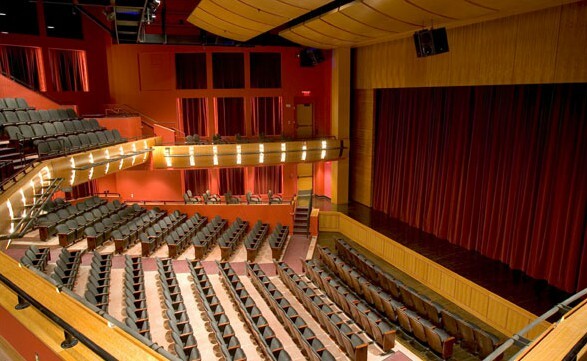 EAW speakers, Crown amplifiers, and a Soundcraft mixer are at the heart of the system. All were installed in a rolling Middle Atlantic rack to allow for simple rack movement and storage. 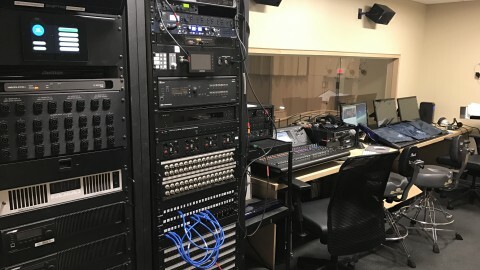 A new Meyer Sound speaker system, Sennheiser RF system and multiple other items related to AV were installed by the team at Masque Sound’s Permanent Audio Installations department in the large performance space at the Center for Discovery facility in 2013. 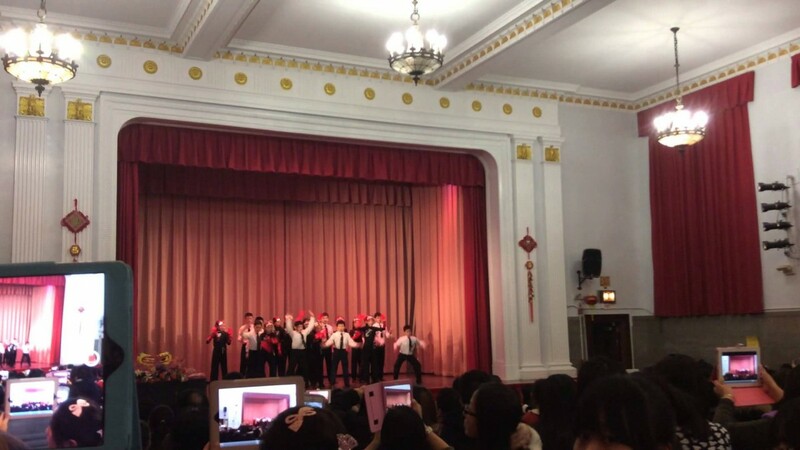 The upgrade to the system provided significant coverage improvement in the performance space. The Gramon School received a turn-key audio system for their multi-purpose room. 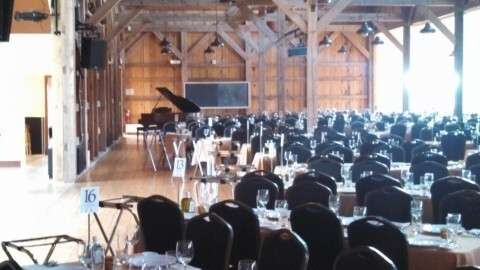 The installation, completed by Masque Sound’s Permanent Audio Installations team, included JBL speakers and automixer, a Crown amplifier, and Shure wireless, all housed in a Middle Atlantic wall mounted rack. 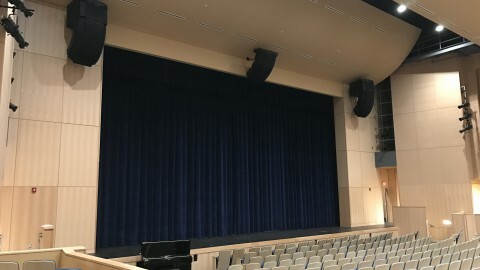 The first school installation with the Bette Midler Jeckyl Foundation, completed in 2012, the auditorium at MS 223 received an entire new AV system including EAW speakers, EV amplifiers, Panasonic projector, Da-lite screen and complete Crestron control system with touch screen. 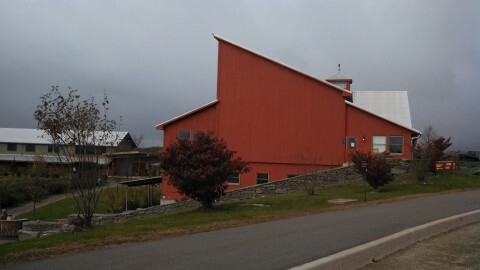 The 3rd school completed with the Jeckyl Foundation in spring of 2016, the Dr. Susan S. McKinney School auditorium received a full system upgrade. 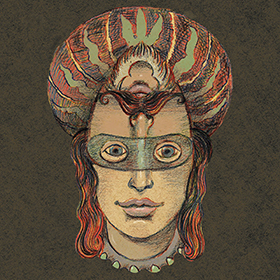 The foundation of the system is based on Rane DSP and a Crestron control system with touch screens. 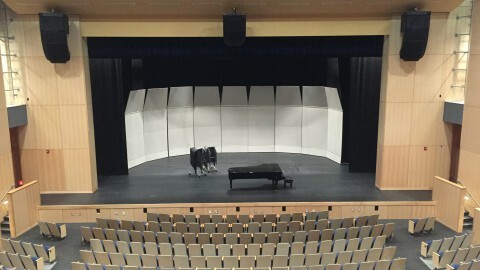 Those devices allow the end user to utilize the new infrastructure, EAW speakers, and Lab Gruppen amplifiers. 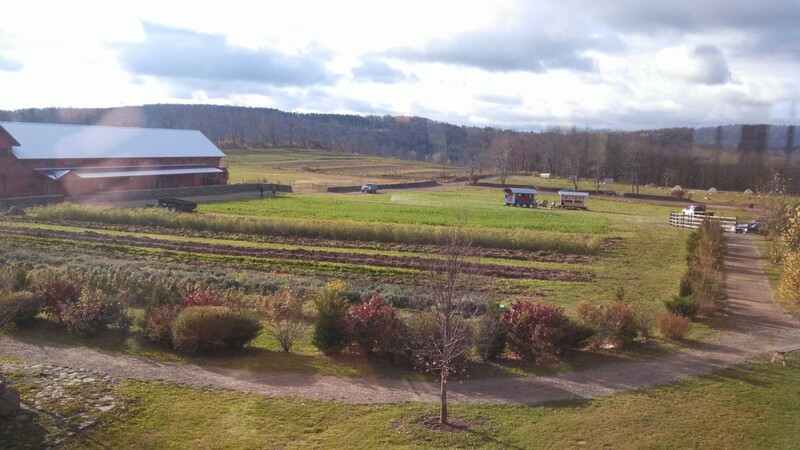 The end result was a system that allows for easy use by both skilled and unskilled operators. 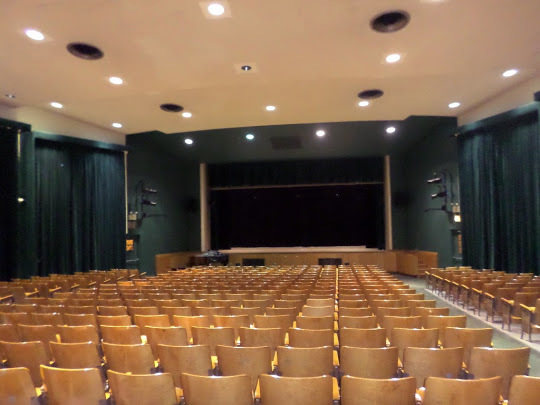 The 2nd installation with the Jeckyl Foundation, this school auditorium which withstood a great amount of damage from hurricane Sandy received a complete new AV system. A lack of audio coverage and quality sound brought York Prep to request help with the audio system in the school’s gym/stage. Masque installed a new head end rack which houses the Symetrix DSP, Shure RF receivers and Crown amplifiers. Multiple EAW speakers are used to provide coverage throughout the gym. 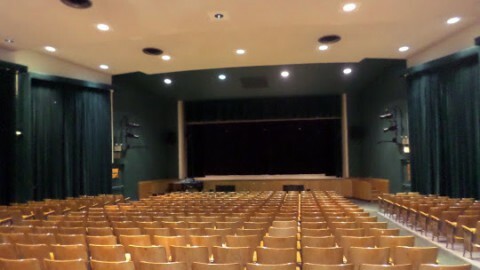 When Enfield High School completed an addition and renovation, the school partnered with Masque Sound’s Permanent Audio Installations department and its auditorium received a complete AV system upgrade. An EV speaker system driven by Lab Gruppen amps provides a left/center/right system. 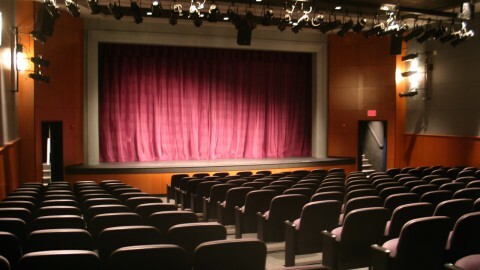 A Panasonic projector and Da-Lite screen utilizing the Crestron control system are the main devices in the video portion of the system. 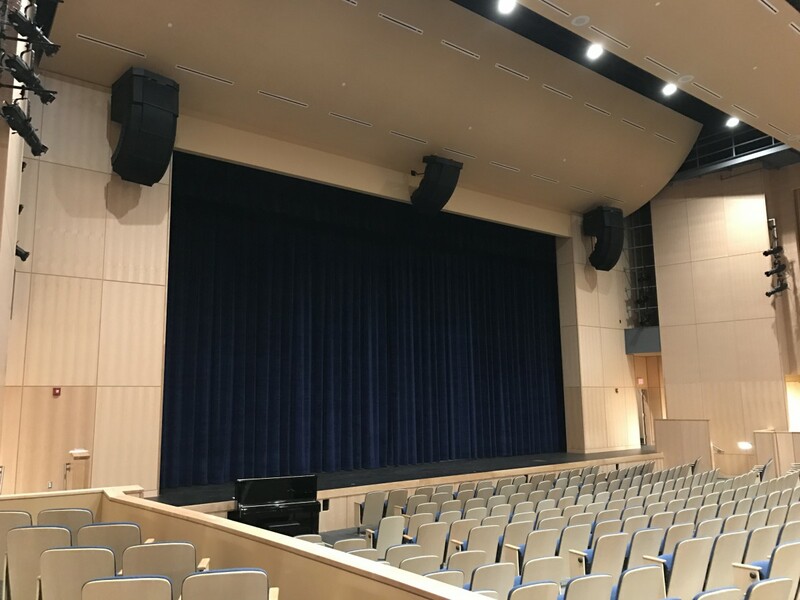 A top of the line AV system is installed by Masque Sound’s Permanent Audio Installations team in the newly renovated Saxe Middle School auditorium. At the base of the system is Symetrix DSP which drives the d&b full surround sound system. 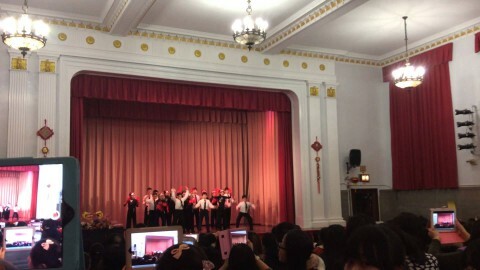 A three camera video system was installed to capture every moment on stage, while a multitude of loose equipment was provided for use with every production. 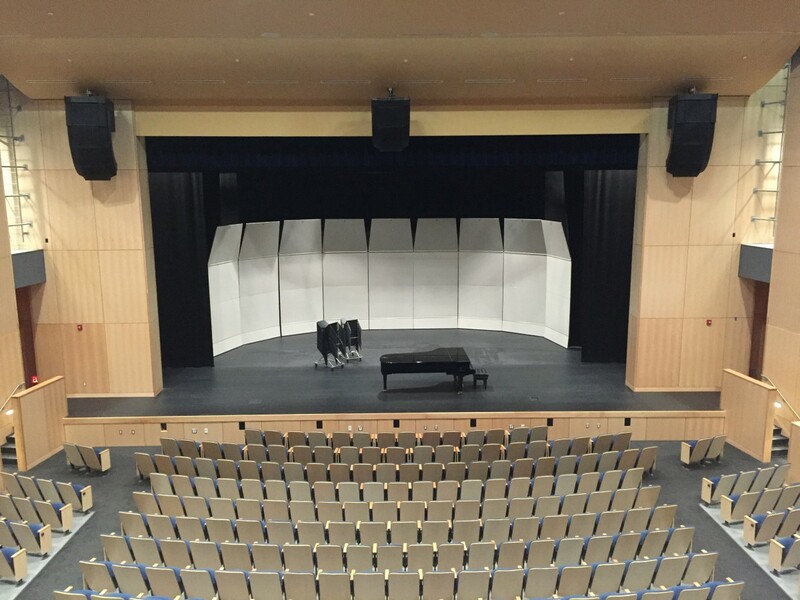 With the building of a new school comes the building of a new auditorium, which, for Morgan High School, meant a cutting edge AV system. 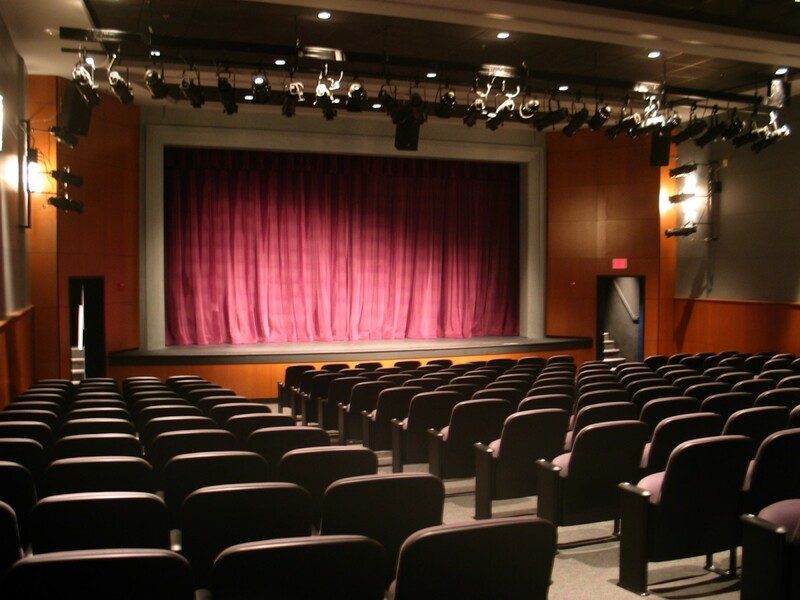 A Bose room match line arrays system provides outstanding audio throughout the auditorium, and AV infrastructure, Midas console, and Crestron control system this facility is ready for all its production needs. 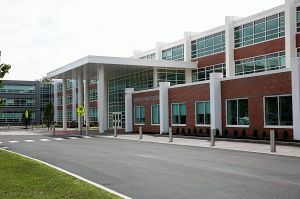 Masque Sound’s permanent installations department also handled the audio needs of the school’s new cafeteria and gymnasium. 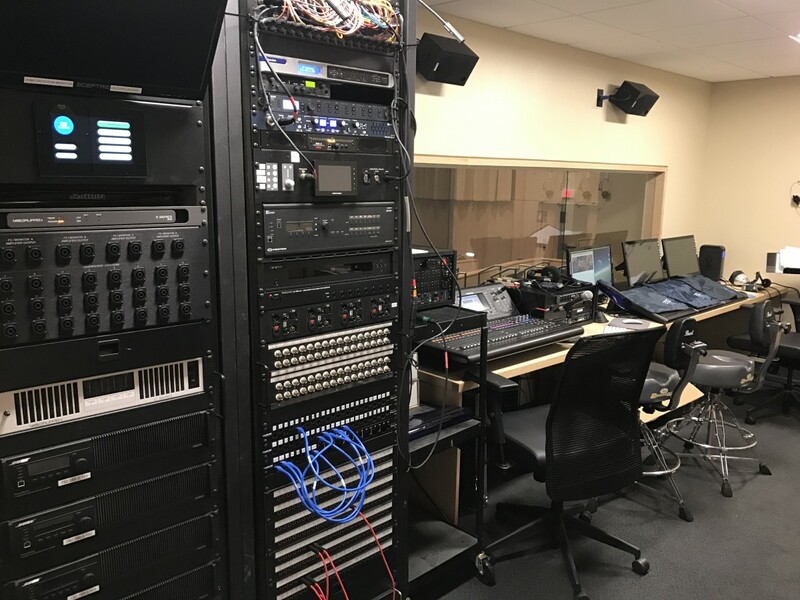 Masque Sound’s Permanent Audio Installations department performed general system maintenance on Memorial High School’s auditorium system, which including testing of the system and rewiring of the front of house mix position.